Swastikas were drawn on mailboxes near the Alpha Epsilon Pi fraternity by the University of Oregon. 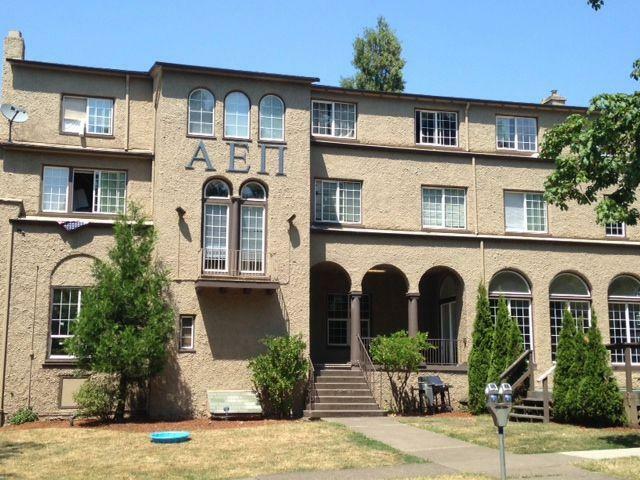 Eugene police are investigating swastikas that were tagged near a Jewish fraternity. Bryan Kalbrosky is a student and member of the University of Oregon’s Alpha Epsilon Pi fraternity. On his way to class on Monday, he noticed a dozen swastikas drawn on a cluster mailbox near the fraternity house. AEPi is known nationally as a Jewish fraternity. When Kalbrosky saw the vandalism, he took a picture of it and posted it to the fraternity’s Facebook page. In light of this week’s turmoil in Israel, the religious threat comes at a sensitive time in the Jewish community. 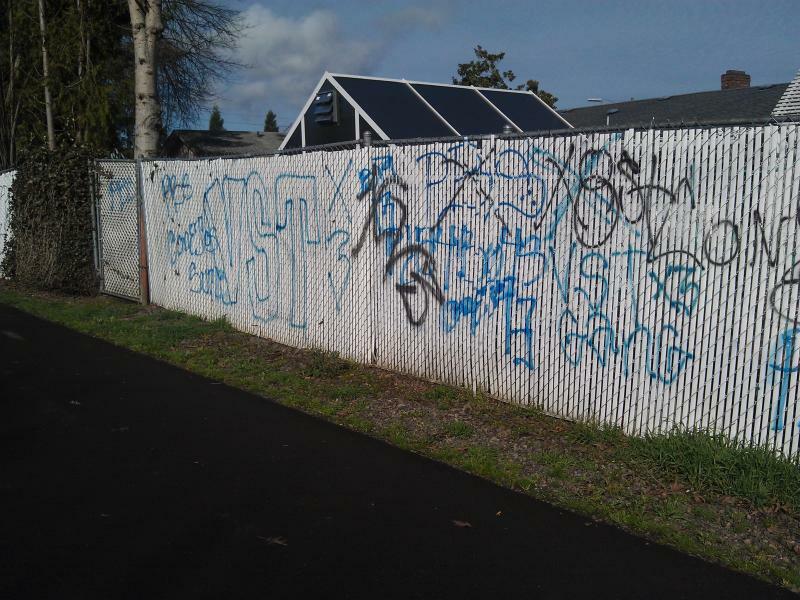 The Eugene police are investigating what they call a biased crime of vandalism and intimidation. 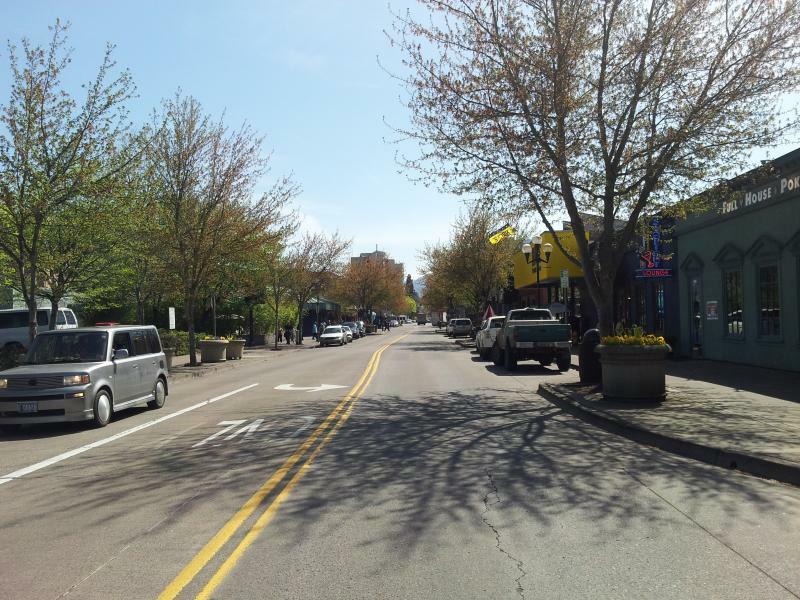 Last Friday, police deployed a SWAT team to arrest a member of the Barrio Los Padrinos criminal street gang in downtown Eugene. The suspect was accused of sexual assault and believed to be armed. 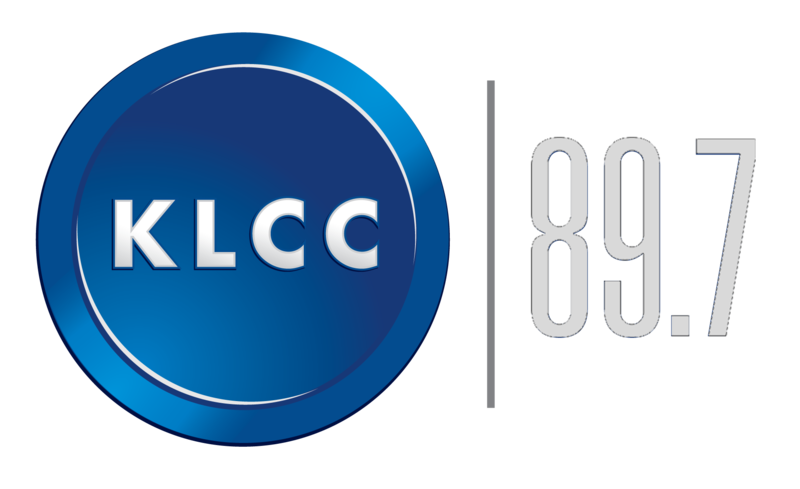 Earlier that day, KLCC's Rachael McDonald spoke with EPD Detective Greg Harvey. She asked about gang graffiti and what's going on with gangs in Eugene / Springfield. Harvey: "So this little walkway goes between 2nd street and the Pioneer Parkway and it’s a heavily trafficked area."